HYBRID male suitable for green spear production in warm climate areas or Mediterranean. 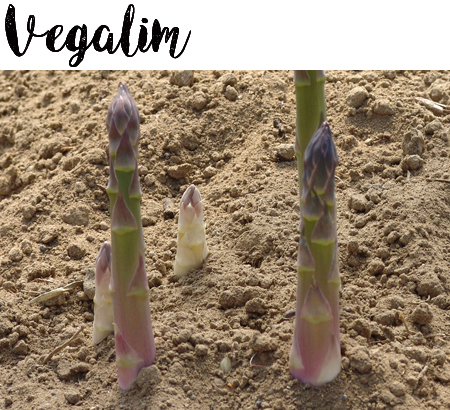 Vegalim has high productivity, with a good percentage of product within a caliber greater than 12 mm. The SPEARS are perfectly smooth cylindrical in shape, with top perfectly tight. The plant is strong with good resistance of leaves diseases.